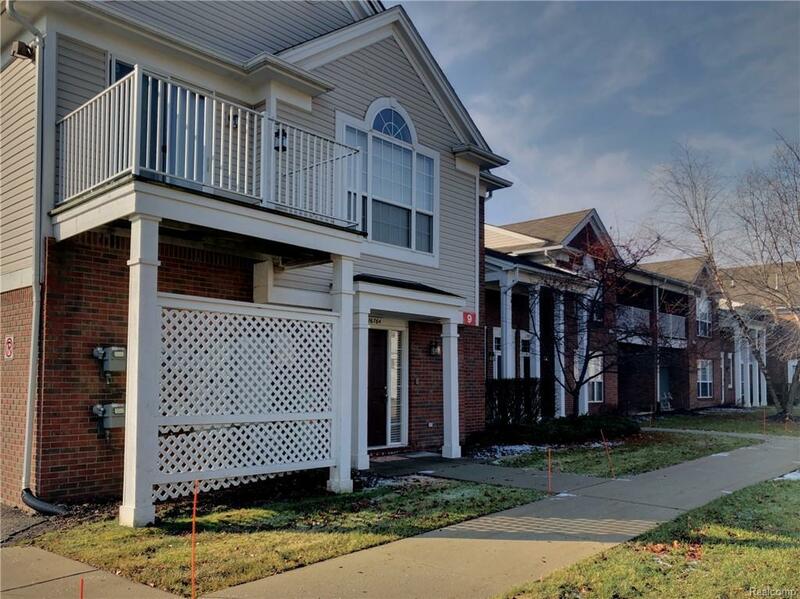 Amazing move-in ready condo in Northville! This End unit condo has 2 bed/2 bath with 1 car attached garage. Open floor plan and updated kitchen has newer stainless appliances, newer flooring and pantry. Spacious master suite has a cathedral ceiling, private full bath, spacious walk-in closet. The cozy electric fireplaces in the great room. Northville Schools. No pet. Minimum 2 year lease. $250 Non Refundable Cleaning Fee.